Well it certainly won’t be a white Christmas for us this year. 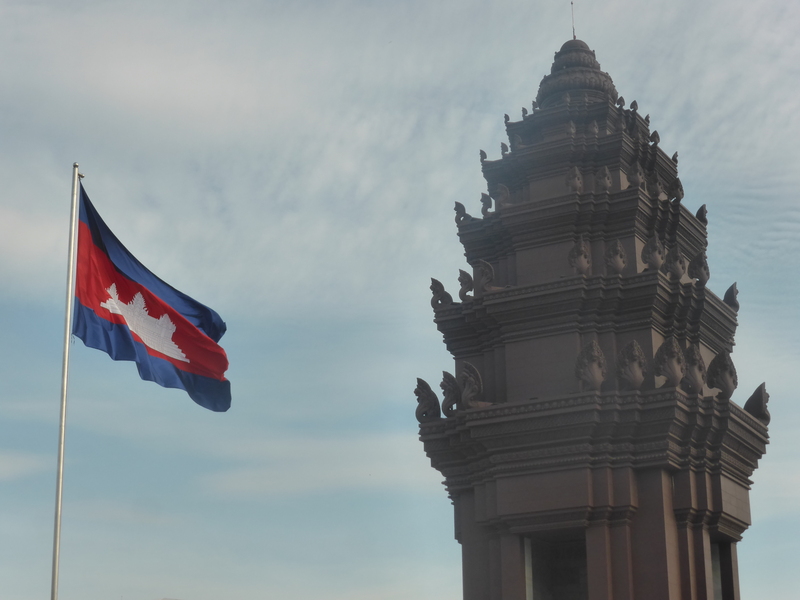 It was hoped that we would return to England for Christmas, but it wasn’t to be…..Parts of Cambodia are experiencing their coldest snap for more than 30 years, but not quite cold enough for snow ! 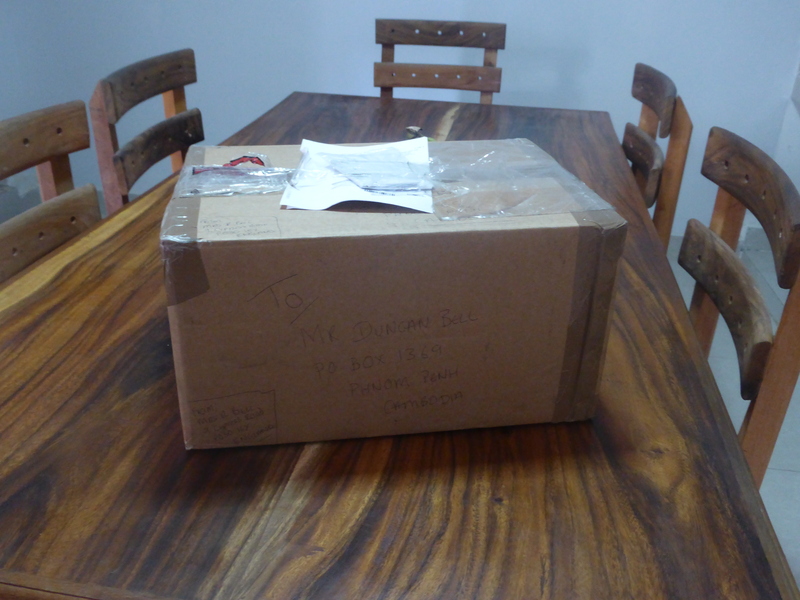 The other day we were surprised to receive a package that had been delivered to our good friends Dave and Ester. 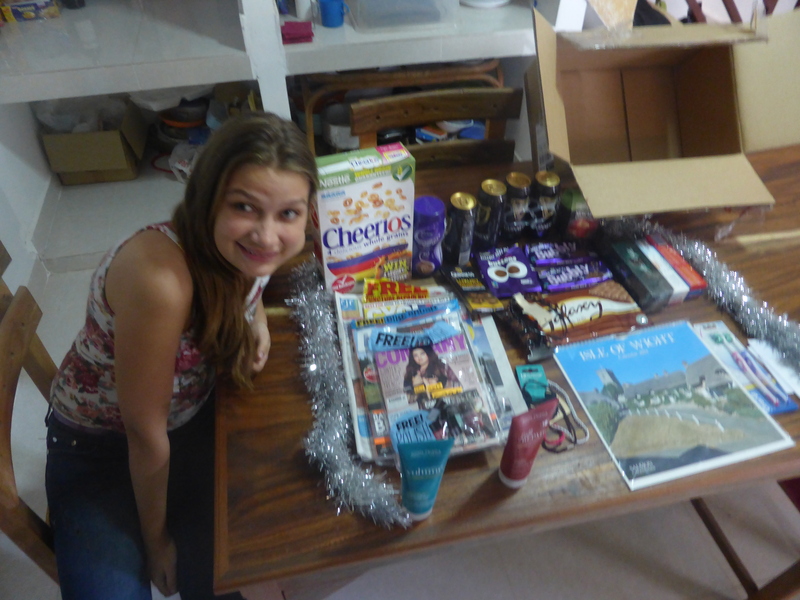 It was a box of goodies from back home as a treat for us over Christmas. 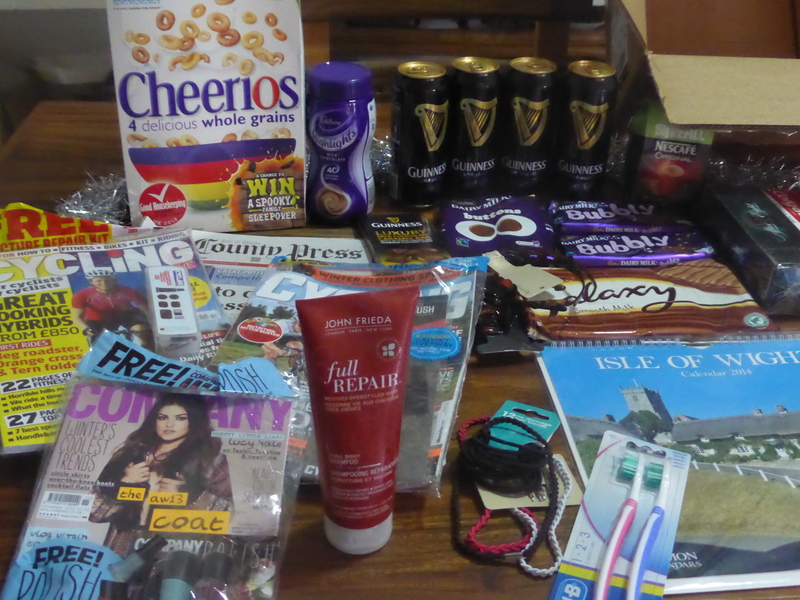 To many the goods would not seem very exciting- a local newspaper, some cycling magazines, a box of cereal, coffee, some (lots) of chocolate, a calender and a special gift from Ireland…plus other small gifts but it was a real surprise and the gifts are greatly appreciated. The calender is from the Isle of Wight and it is nice to see pictures of England’s green and pleasant land. I still try and keep busy out here and played in The Phnom Penh Five-a-side football tournament the other week. I think we all surprised ourselves by coming 4th overall and just missing out on a medal.It was held over two days, very well organised and finished with a presentation dinner which was well attended. We got to keep the kit which we played in which was the Napoli kit ( light blue ). I felt quite pleased with this until my daughter told me I looked like a Smurf….maybe, but certainly not as fat !